"You Are The One EP"
Colours swirl, patterns collide… it’s time to turn on The Time and Space Machine. 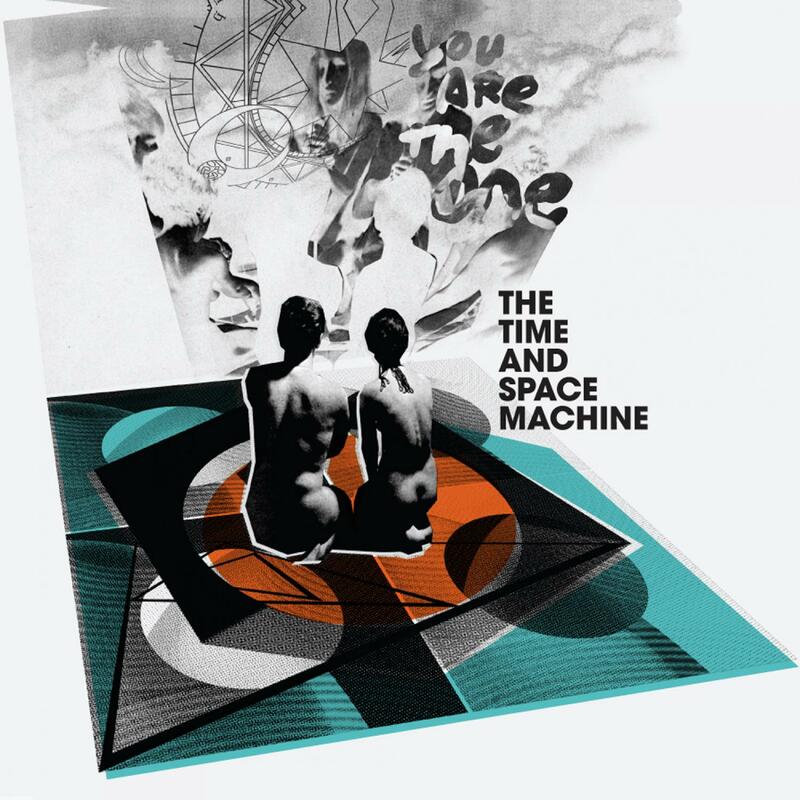 The Time And Space Machine was conceived in 2008 as a sound that solidifies Richard Norris’ decades of collecting, releasing and writing about psychedelic music. Richard’s journey into psych began as a teenager when he worked for the legendary UK psych label Bam Caruso, who released dozens of psychedelic and freakbeat compilations alongside artist albums from the Seeds, the Left Banke, the Walker Brothers, John’s Children, July and many more. "It was like attending psychedelic university," says Richard. He also co-edited Strange Things are Happening, a pop art magazine that pre-dated the likes of Mojo and other reissue magazines. In partnership with Erol Alkan as Beyond The Wizard’s Sleeve, Richard has firmly cemented his position in the Psyche-scape. Their series of re-edit 12” mini albums were not only instantly snapped up in stores but also led to a series of high profile remixes for artists such as Chemical Brothers, Goldfrapp, Franz Ferdinand and more. Weaving a Psychedelic, Balearic and occasional Krautrock path, prepare for the album in 2010.